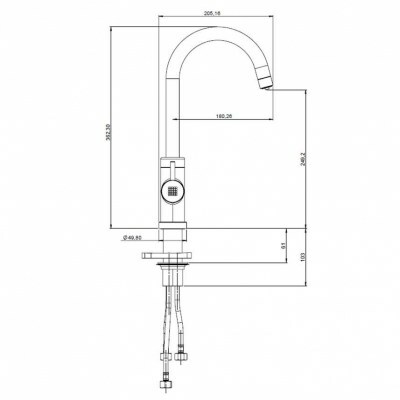 Why Buy the Brita Talori Filter Tap? 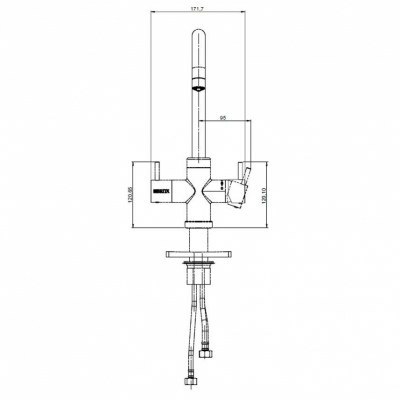 Forget about installing a separate water filter tap on your kitchen sink! 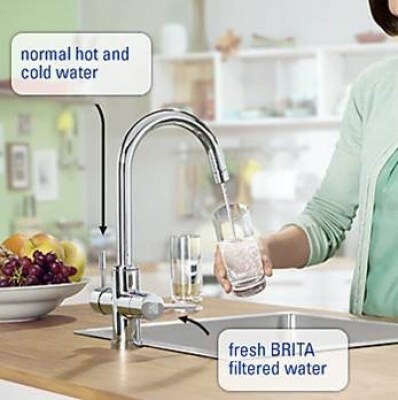 With the Brita Talori 3-way tap, you can now enjoy both filtered water and regular hot and cold water from a single tap. 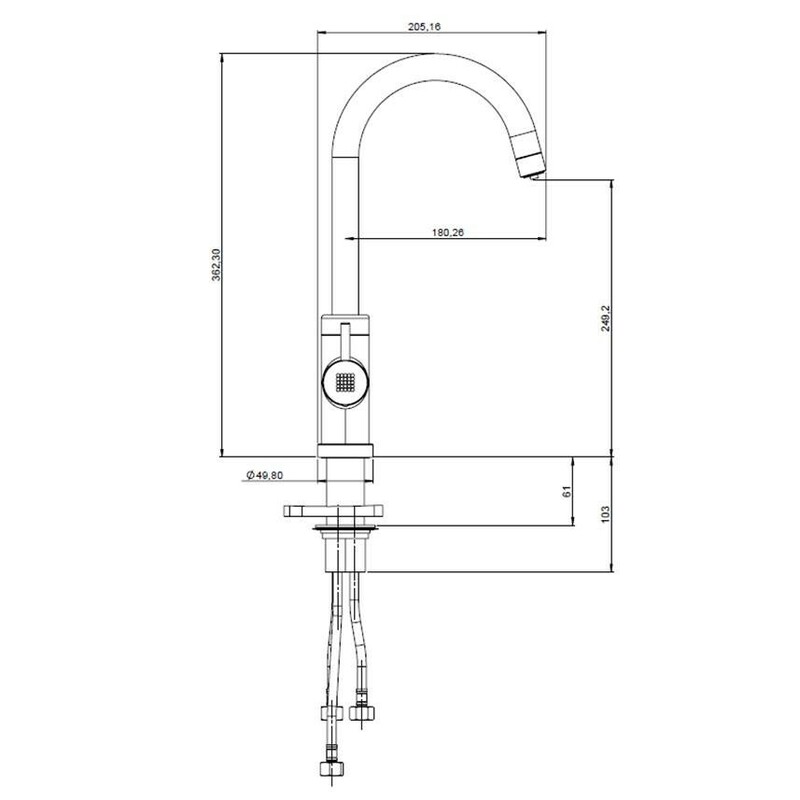 Brita filter taps are synonymous with excellence and finesse, ranking high among the preferences of those seeking a highly functional, yet elegant 3-way tap for their kitchen. Compared to a traditional kitchen tap, a triflow tap dispenses filtered cold water in addition to regular hot and cold water. 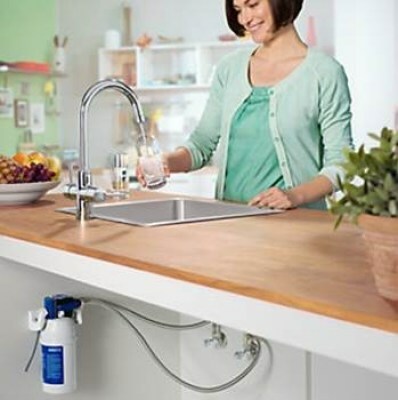 Every Brita 3-way tap comes with a P1000 filter cartridge designed to improve the appearance, taste, and odour of your tap water by removing chlorine, lime-scale, lead, and other contaminants. 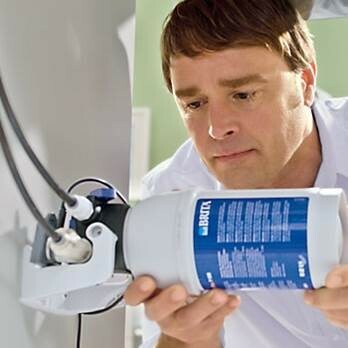 The P1000 filter cartridge has a service life of 3 to 6 months, depending on usage and water hardness. Using an advanced Smart Usage LED system, the Brita Talori Filter Tap goes beyond the capabilities of other 3-way kitchen taps and alerts you when you when it’s time to replace your filter cartridge. 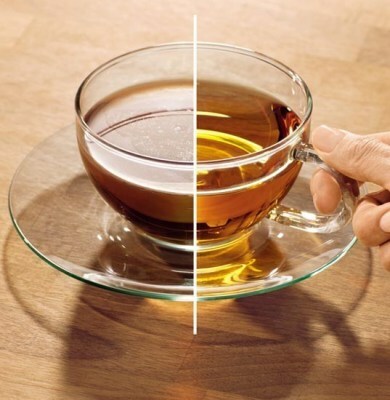 The Smart Usage LED system works by changing its colour and sounding a beep when it’s time to change the filter. 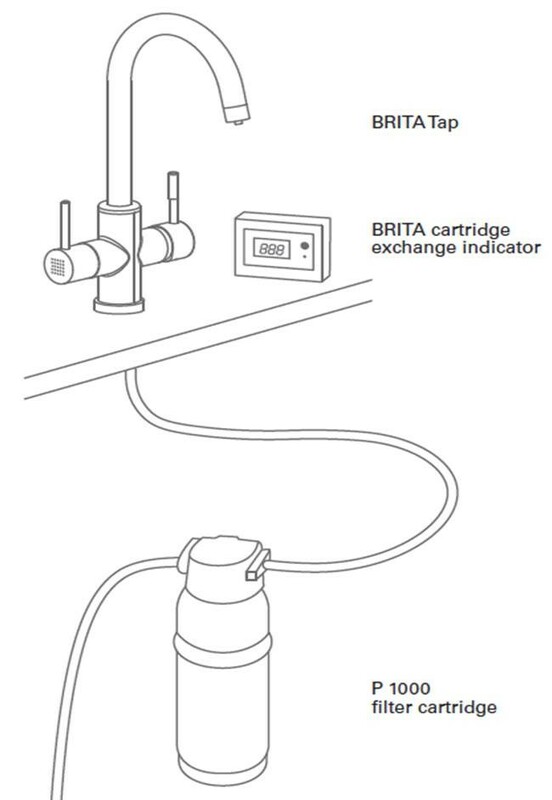 Because the Brita triflow tap delivers water through separated waterways, it ensures that once your tap water is filtered, there is no risk of recontamination. 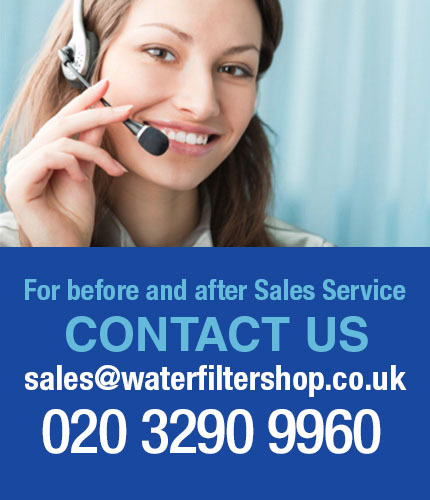 It also ensures that you draw filtered water only when you need it, which translates into higher savings on filter cartridge replacement costs. 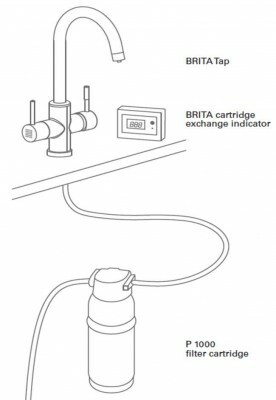 Filtered water is dispensed by turning the lever featuring the Brita logo. 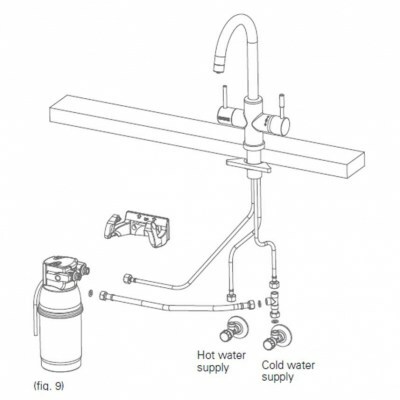 Separate marked lever for BRITA filtered water and lever for hot/cold water selection from normal mains water. 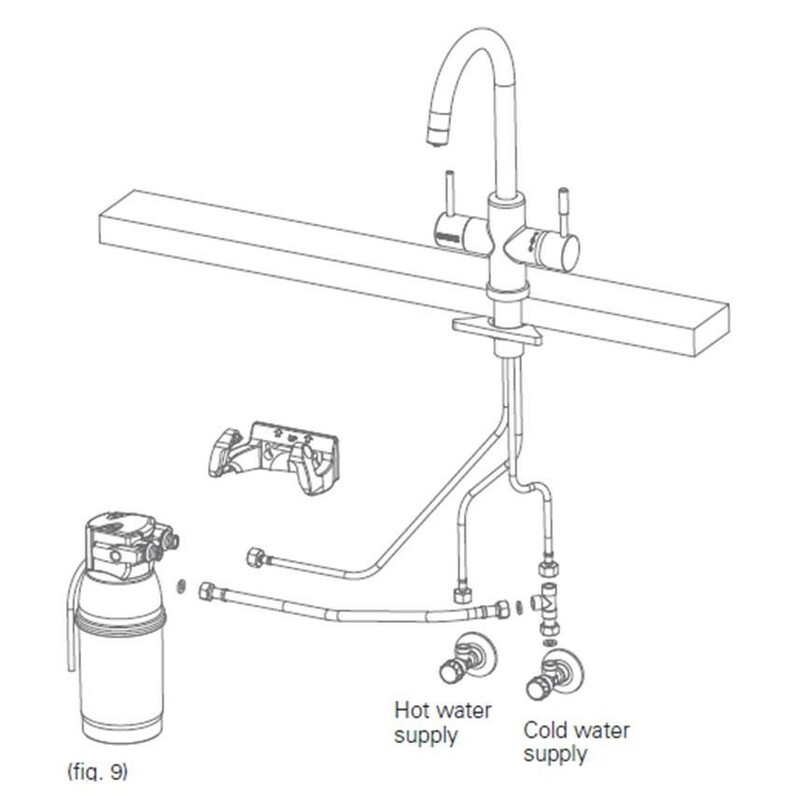 Innovative, integrated outlet for filtered water as well as hot and cold water. 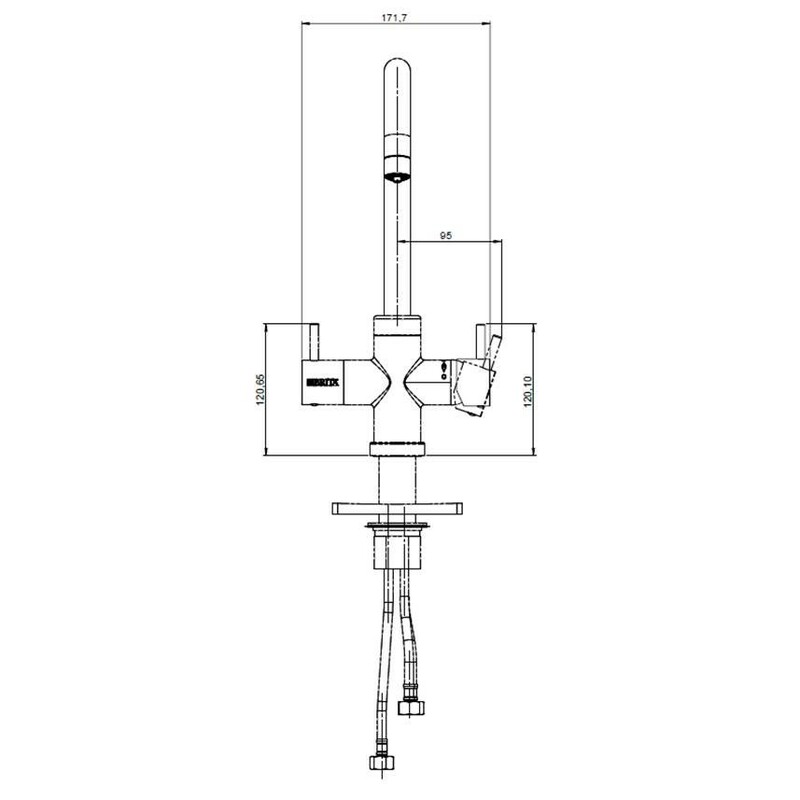 Please note: If installing with a low pressure boiler a pressure-reducing valve may need to be fitted to the cold supply.